I’m literally beside myself with pure delight that I’m finally sharing my very first “self-produced” fashion editorial series with the world. 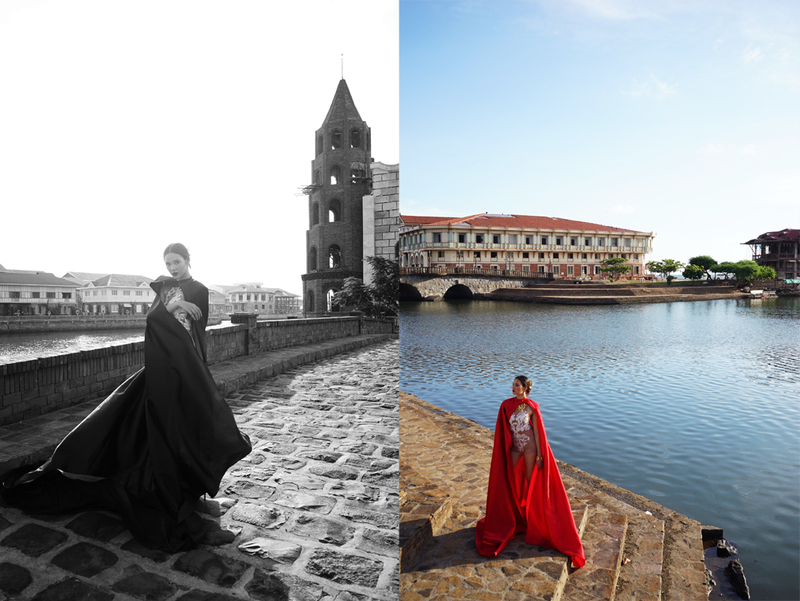 The Señorita series was shot amongst the picturesque landmarks of Las Casas, Bataan. My last trip to this cultural heritage site left me infatuated with the 18th century architecture, the cobble stone streets and outdoor plazas. Walking around the grounds, it feels like you’ve stepped into the past. 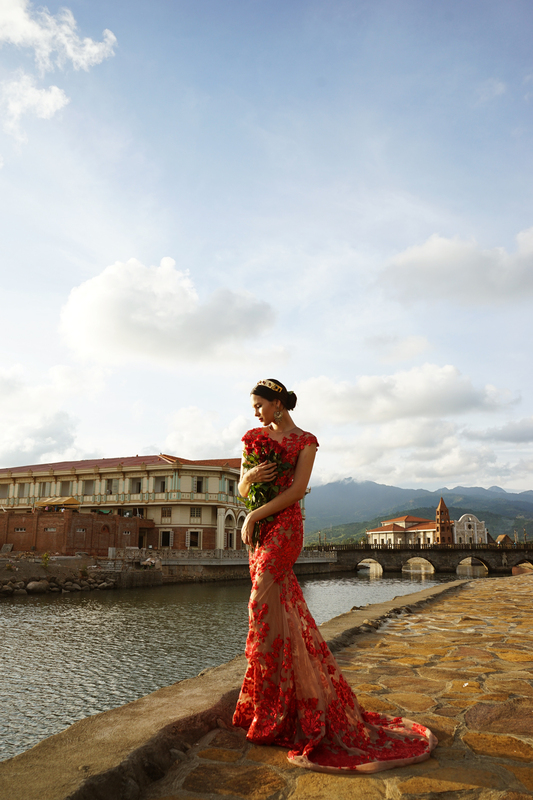 So, if you haven’t yet been, Las Casas, Bataan belongs on your to-visit list. The impulse to undertake this project came from the desire to go beyond the usual outfit post as a fashion blogger and from the desire to be more than just a “model”. I wanted to be a creative behind the shoot; to be involved in what goes on behind in the camera instead of only being in front of it. 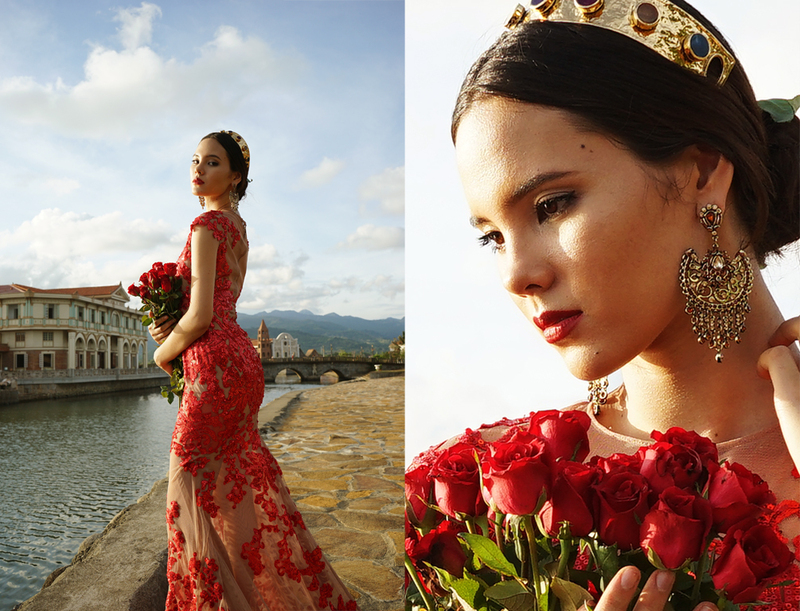 Inspired by a traditional spanish theme, my mood board was filled with images of matadors and señoritas, dramatic shadows, blood red roses and sun kissed architecture. The photographer, Adrian Evangelista is to be applauded as this is his first (yes, first) fashion shoot and I can’t thank him enough for letting me drag him around in the scorching, midday summer sun and for bringing my vision to life. 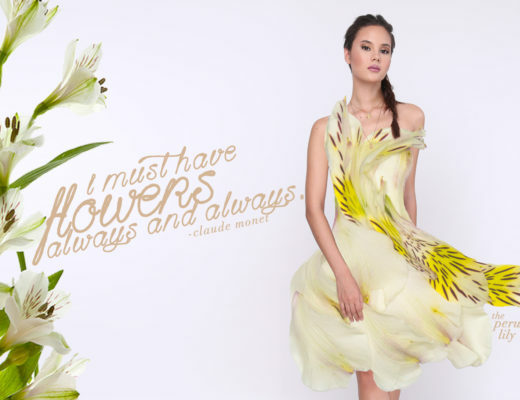 A huge thanks is also in order to the amazing Filipino designers that lent their pieces to my vision; Jun Escario, Cherry Verry, Jerome Salaya Ang and Kit Silver.